Volkswagen has confirmed a technical issue on the new Polo (model year 2018). There is the possibility that in rare situations (e.g. sudden quick lane changes with five passengers on board) and when the rear center seat and the rear left seat are occupied at the same time, the left seat belt lock could be unintentionally released. At Volkswagen safety remains a main priority and the brand has already identified a technical solution: a redesigned belt lock fixture, which will prevent this to happen. 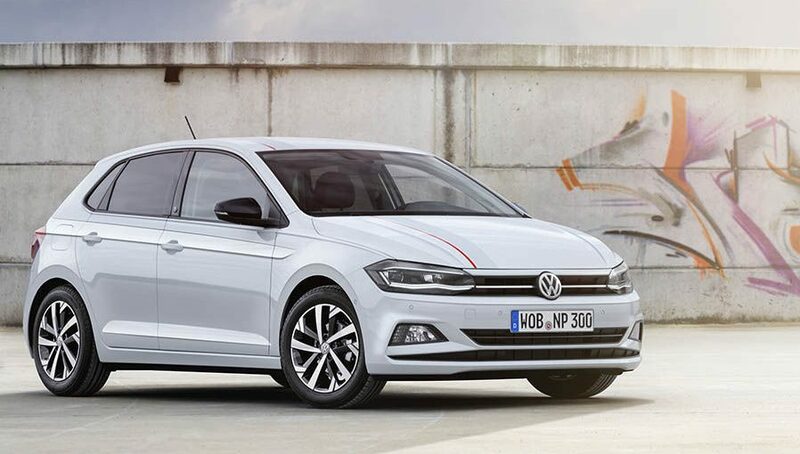 Volkswagen Polo is legally homologated and safe to drive; however the brand advises its customers not to use the middle seat of the new Polo until the car will be equipped with the redesigned belt lock fixture. Volkswagen is now addressing the concerned authorities for their final validation in order to implement the solution, both on vehicles in the market as well as on the future series production.